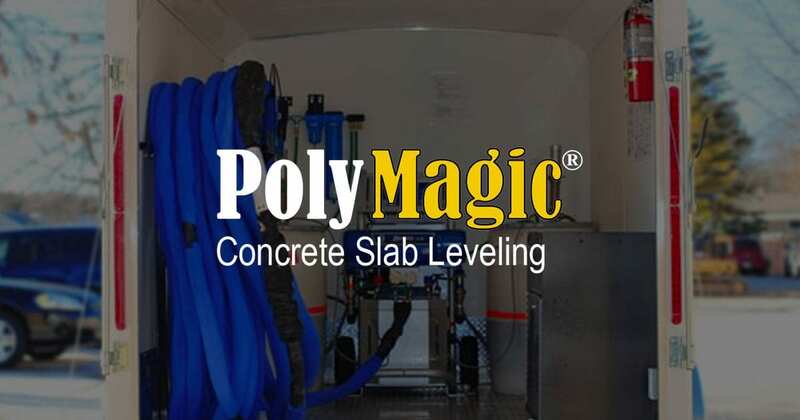 As a leader in concrete raising and leveling in the Kansas City area, the PolyMagic team has over 60 years combined experience within the construction industry. PolyMagic has a 5-star rating on Google Reviews, and would like a chance to bid your project. Check out some past examples of homeowners and commercial projects our team completed. Simply click on the below category and view the before and after pictures, along with pricing.